Oh, the wonderful majesty of the bird! They come in all sizes and colors and have the enviable ability to soar high in the sky. And they just may be high in the sky if they’ve paid your cannabis garden a visit before setting off into flight! Many birds eat worms, caterpillars and other squiggly creatures, which can certainly be a help if your marijuana is plagued with the creepy crawlies. But guess what else birds eat? Yep, seeds! 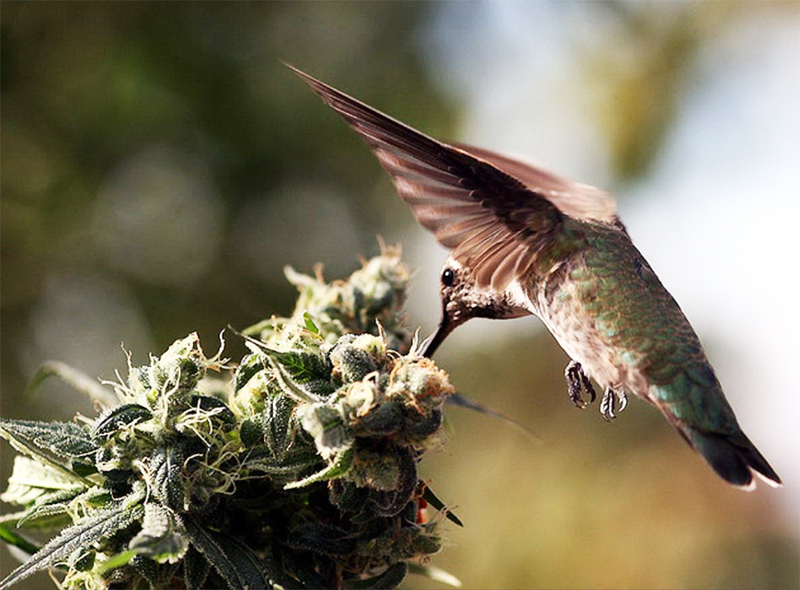 There are even certain types of birds which have an affinity for marijuana seeds. 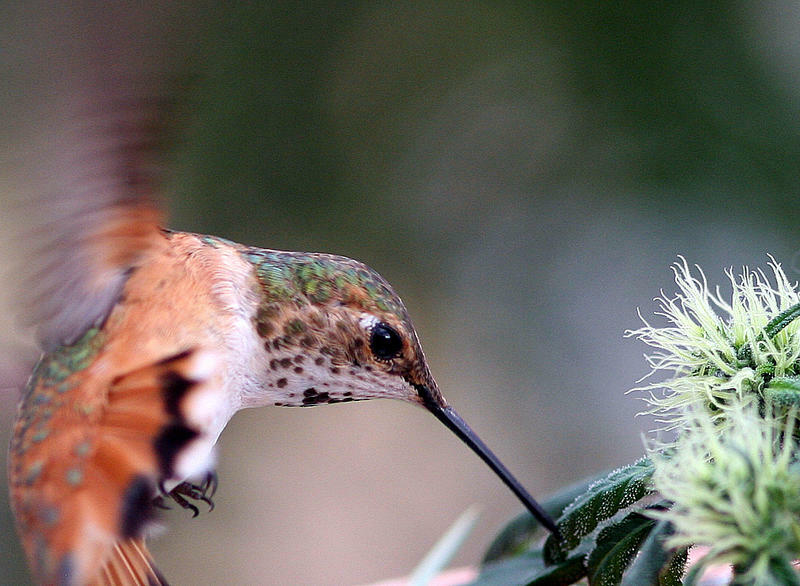 Many of the hemp loving feathered wonders are game birds. Here is a partial listing of birds preferring marijuana seeds: passenger pigeon, morning dove, bobwhite quail, ringtail pheasant, hemp linnet, magpie, starling, tree sparrow, English sparrow, nuthatch, lesser spotted woodpecker and the turtledove. Download my free marijuana grow bible to learn how to grow huge buds. There are a few measures you can take to distract birds from dining in Mary Jane’s kitchen. For starters, you can throw in a few scarecrows. Or tie some tin cans, aluminum pie plates or even old CDs to a string and suspend them throughout the garden. Or you can nail them to tall stakes interspersed throughout the crop. Birds don’t like reflective materials. Placing netting over the plants is another way to deter birds and other critters from munching on your lovingly tendered cannabis. Perhaps the most effective way to keep birds from dining in your garden is to set up their own exclusive restaurant and keep it stocked. Install a bird feeder far enough away from the plants you don’t want damaged so they won’t mistake your crop as an aviary bed and breakfast. If you want to start growing, download my free grow guide and order some marijuana seeds. All top quality marijuana seeds are available in my marijuana seed shop (buy 5 get 5 free). We ship seeds to the US, CA and many other countries. For any growing related question please visit the marijuana support page. 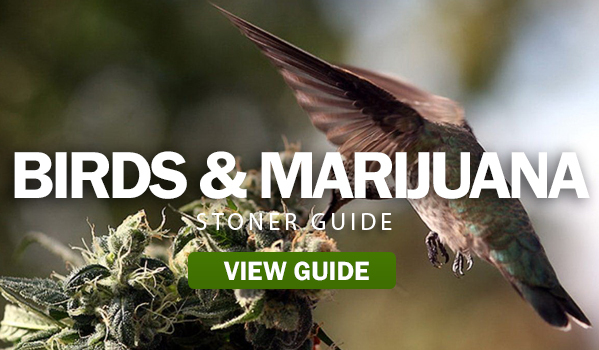 This entry was posted in Stoner Blog, Stoner Guide and tagged bird, marijuana, stoner blog.